Father’s Day is a worldwide celebration that recognizes the contribution that fathers and father figures make to the lives of their children, fatherhood, parental bonds and their parenting contribution. It is only fitting to acknowledge dad’s contribution to you and your family with something he will cherish. If your dad likes to enjoy a glass of whisky, then this Father’s Day forget about throwaway gifts like socks and jocks and get him a quality whisky he can savour and share with his adult children. From the occasional drinker to the whisky connoisseur The Macallan whisky range has something to suit a variety of tastes and palates. 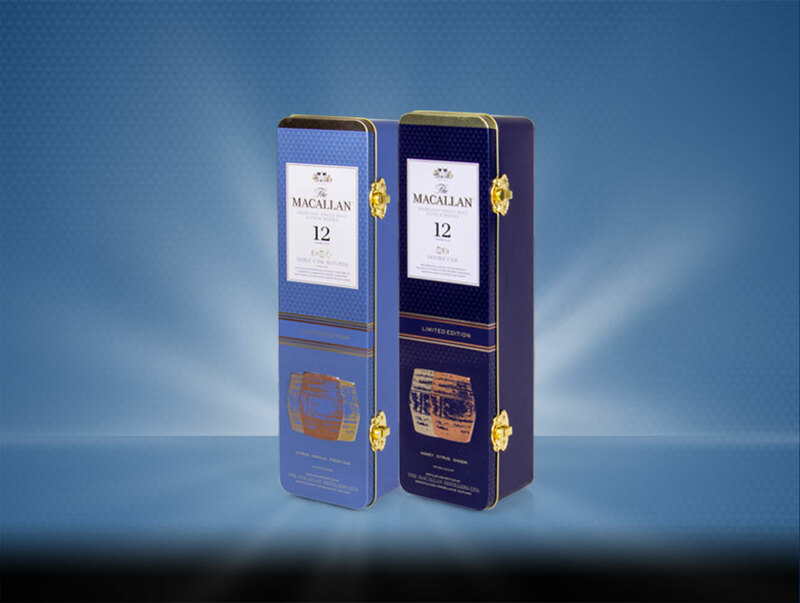 The prices start from around $100 for the Macallan Whisky Double Cask 12YO or Fine Oak 12YO (Triple Cask), so you don’t have to break the bank to get Dad something you know he’ll enjoy! The Macallan Double Cask 12YO is not your average 12-year-old whisky. It’s matured exclusively in the perfect balance of hand-picked sherry seasoned American and European oak casks. To create Double Cask, The Macallan bring new oak from America across thousands of miles to Spain, where oak casks are crafted, and sherry seasoned before travelling to our distillery on Speyside to mature for twelve years. These whiskies are then harmoniously united with those aged in the very best sherry seasoned European oak casks. The delicate flavour of American oak – vanilla, citrus and light oak – rises in prominence as the traditional Macallan character of rich fruit, sherry and wood spice, a flavour combination which is guaranteed until the very last drop. Fine Oak 12 Years Old is triple cask matured in a combination of sherry seasoned European oak casks, sherry seasoned American oak casks and bourbon seasoned American oak casks. Fine Oak still uses a higher proportion of sherry casks than most other single malts and the result is a diverse yet subtle style of whisky with flavours of citrus, vanilla and coconut in abundance. 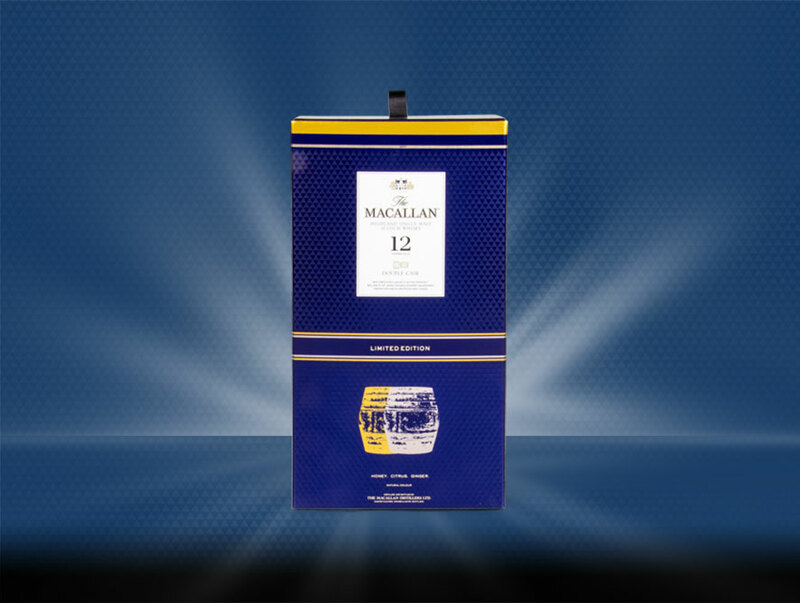 A lighter, more versatile way to enjoy all the very best of The Macallan’s flavours and aromas. Alternatively, if your Dad is a whisky connoisseur, get him something a little more special with a bottle of The Macallan Rare Cask. Crafted from 16 different cask styles, the broadest spectrum of cask profiles ever used to make a single Macallan whisky which imparts unique influences resulting in a drinking experience that is both rewarding and incomparable. Casks that have been individually hand-selected for the character imparted to the Macallan spirit maturing within. Less than 1% of the casks maturing at the distillery have been identified as fitting to bestow the Rare Cask name. If you’re not an only child, then get your siblings to pitch in as this rare cask whisky retails at around $370. Rest assured that he will cherish this forever, and best of all, you might even get him to open it and share a dram together! Then there are the Macallan special editions like the Edition No. 2 and Edition No.3. Edition No. 2 was developed in close collaboration between Bob Dalgarno, The Macallan Master Whisky Maker and the Roca brothers, cofounders of El Celler de Can Roca (Spain), twice voted the best restaurant in the world. Drawn from European and American oak casks, this limited-edition expression combines flavours chosen by these four masters to reflect their distinctive personalities in the resulting whisky. Each of the four co-creators selected four different cask suppliers in Spain to materialize these flavours. By bringing together the art of whisky making with the creative culinary genius of the Roca brothers, this single malt surpasses the conventional norm and challenges expectations. Edition No.3 is an alluring whisky that pushes the boundaries and reflects the artistic genius of the collaborators who united to curate this distinctive single malt. To make Edition No.3 we called on one of the world’s most respected aroma experts, Master Perfumer Roja Dove, to take us on a sensory journey of discovery. Roja provided his remarkable knowledge and experience to describe distinctive aromas in particular oak casks and Bob utilised Roja’s articulation of aromas to select dominant notes to help shape the final character of Edition No.3. Drawn from a combination of European and American oak casks, Edition No.3 presents a sweet and fruity character. It balances a heavier base derived from the Tevasa casks and reflective of The Macallan character, with the fresh cut oak and citrus of the Hudosa casks, the vanilla ice cream and sweet, crisp green apple flavours of bourbon casks and the dry, floral and vanilla notes from European and American oak refill casks. Because The Macallan whiskies are an exceptional Father’s Day gift idea, this year The Macallan Whisky has released 3 beautiful Gift Packs. Also, part of this annual series is The Macallan limited edition Triple Cask 12-year-old (also known as Fine Oak) limited edition gift box. A trinity of spirits matured individually in sherry seasoned European oak casks, sherry seasoned American oak and ex-bourbon American oak casks and then exquisitely and expertly married together to create this vibrant single malt. These 2 limited edition gift packs are both available at all good independent retailers across the country until stocks last. Lastly, there’s The Macallan Double Cask 12-Year-old gift pack which contain 2 bespoke whisky glasses and is available at Dan Murphys, until stocks last. So, how do you decide which whisky is best suited to your Dad’s taste? 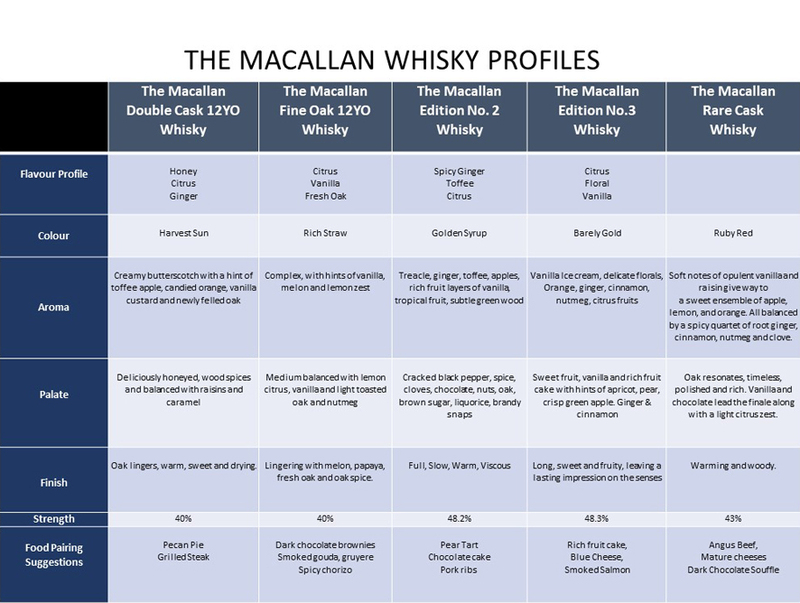 To help you choose which The Macallan whisky is right for your Dad, we’ve created a chart with all the flavour, aroma & finish profiles of these Macallan Whiskies as well as some food pairing suggestions. Whichever one you choose, you can’t go wrong with The Macallan single malt scotch whisky. Visit The Macallan product page or to read the blog on why The Macallan Whisky is so revered and learn more about the new Macallan Distillery.